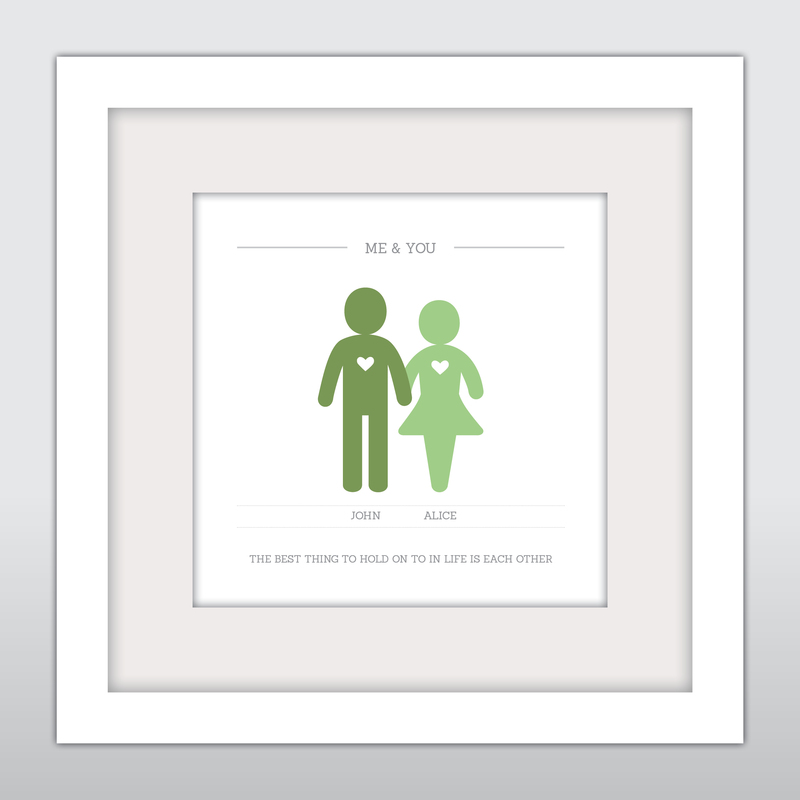 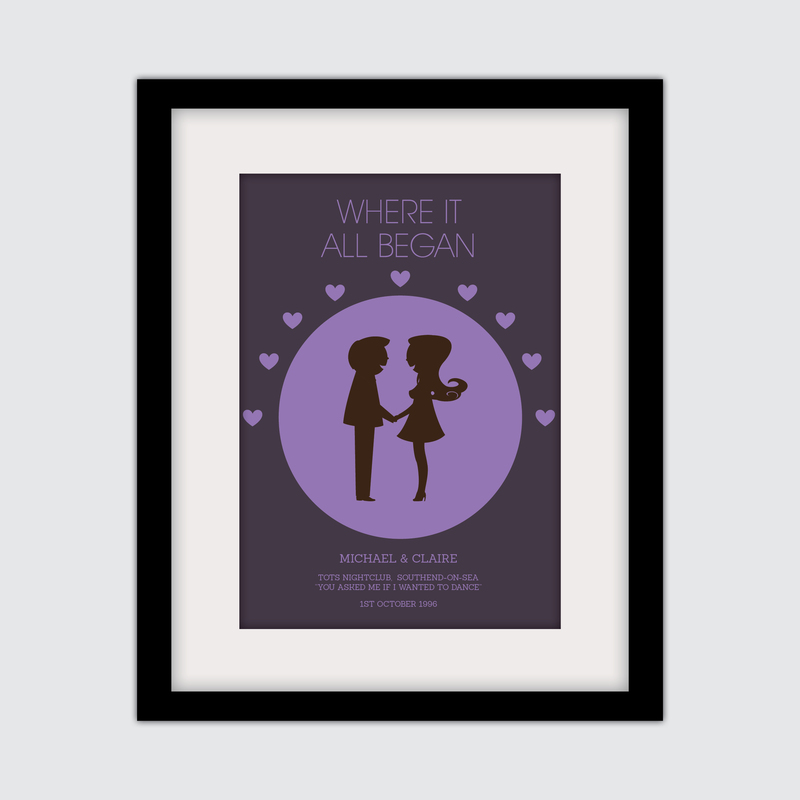 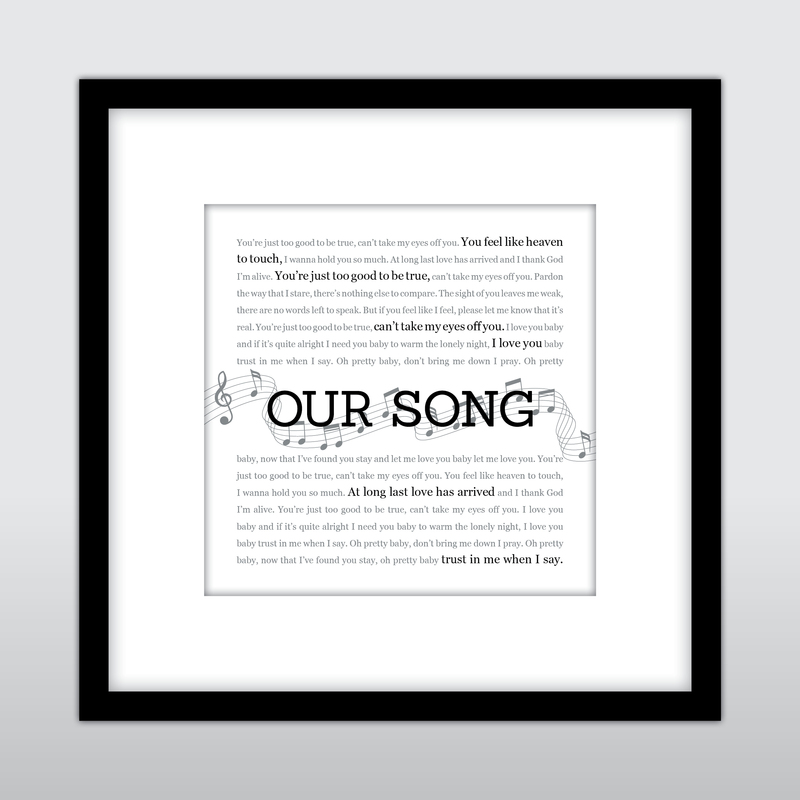 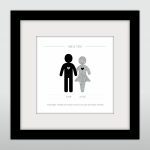 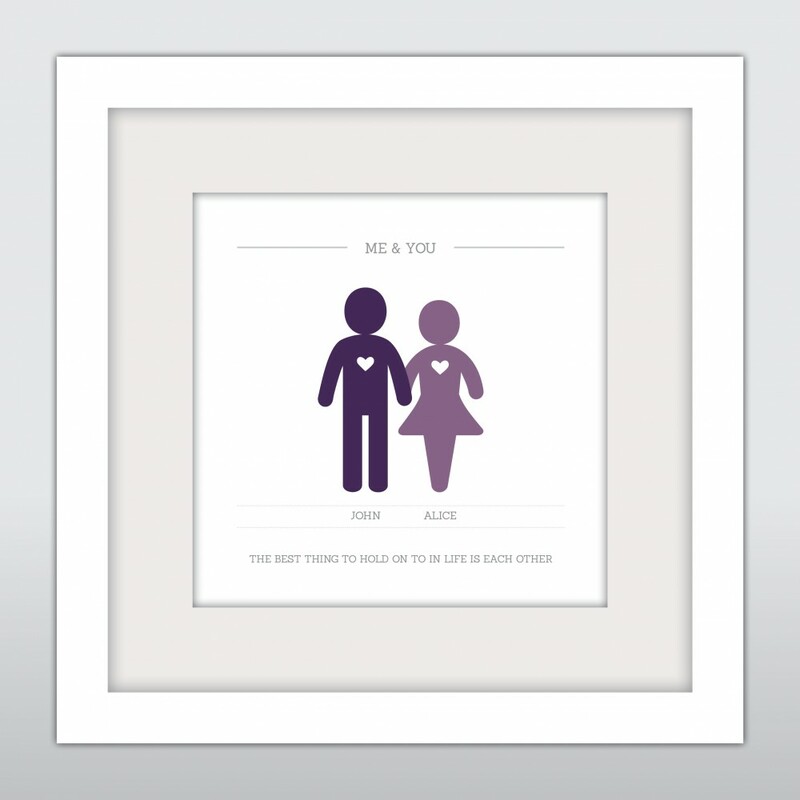 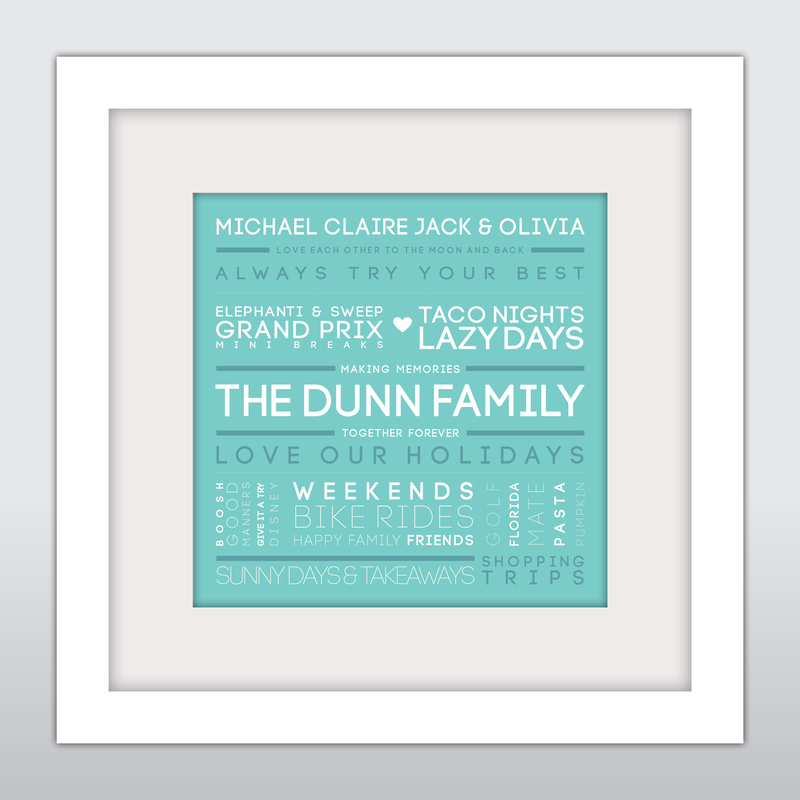 This ‘Me & You’ print is the perfect gift for your loved one! Includes both of your names PLUS you’re chosen title and phrase! 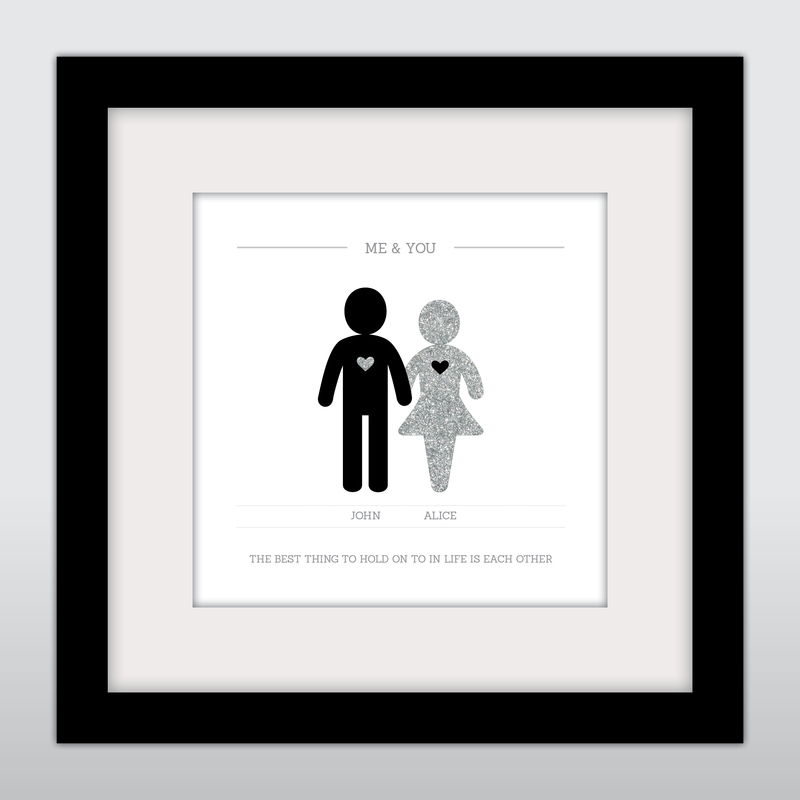 This unique ‘Me & You’ print is available in sizes Small, Medium, Large & Extra Large. The choice is yours! 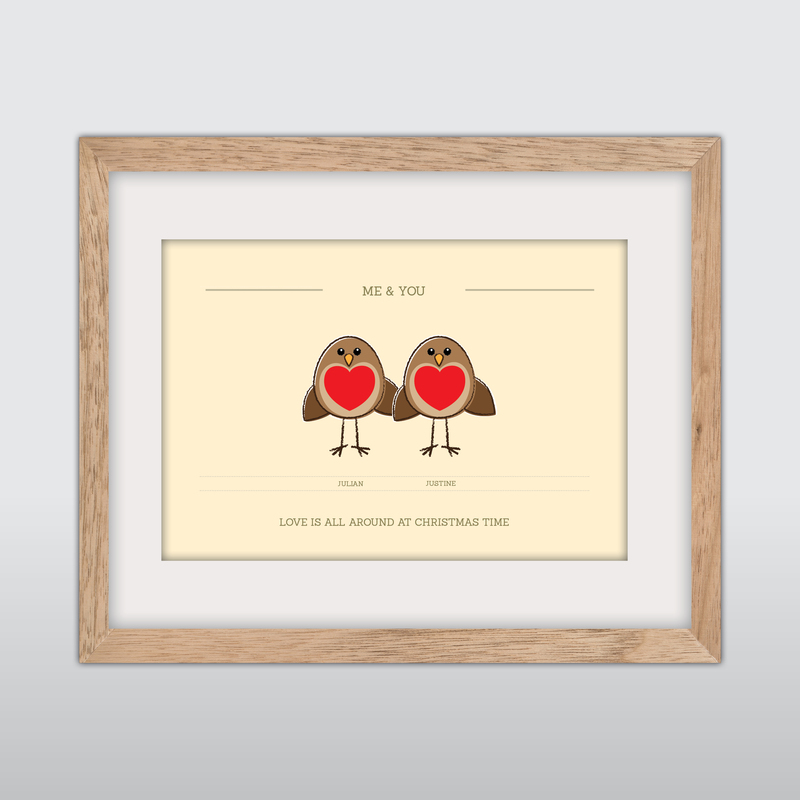 Choose from a Black, White or Oak Effect frame! 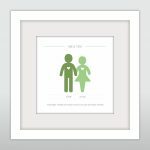 © 2019 The Fuzzy Cow.